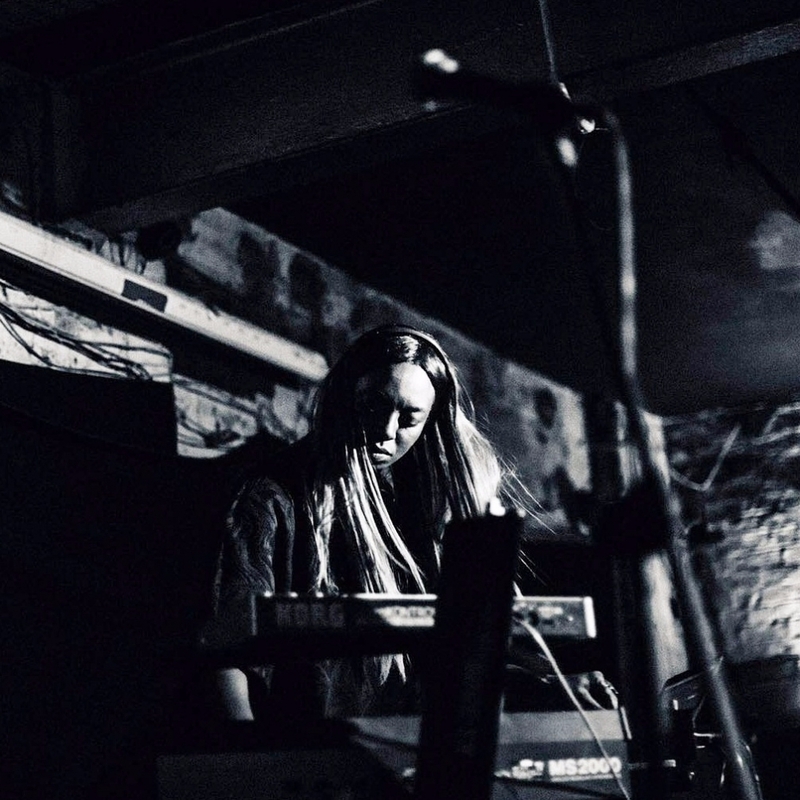 AFRODEUTSCHE born Henrietta Smith-Rolla is a British born Ghanaian/Russian/German composer, producer, singer and DJ based in Manchester. Her production crosses a wide range of styles, classical solo piano, techno, house and electro. AFRODEUTSCHE recently composed a section of the film Baraka and performed live at the RNCM as part of Video Jam. Writing and producing music for television advertising, film and documentaries. Henrietta has composed and produced documentary music for the news channel Aljazeera, composed and produced original music for short films and theatre. Henrietta has performed in Sisters of Transistors a 5-piece Synth and Electronic Organ band, The Part time Heliocentric Cosmo Drama After School Club an Eclectica big band curated by Paddy Steer (Homelife) & Graham Massey (808 State/Massonix) originally formed as a tribute to the late great Sun Ra. Played out as duo CLAPTRAP, at queer parties Kiss Me Again and Love Muscle.